The third Firebase Summit was held in Prague on October 29, 2018. Software architect, Remya P Vava attended the event from QBurst. 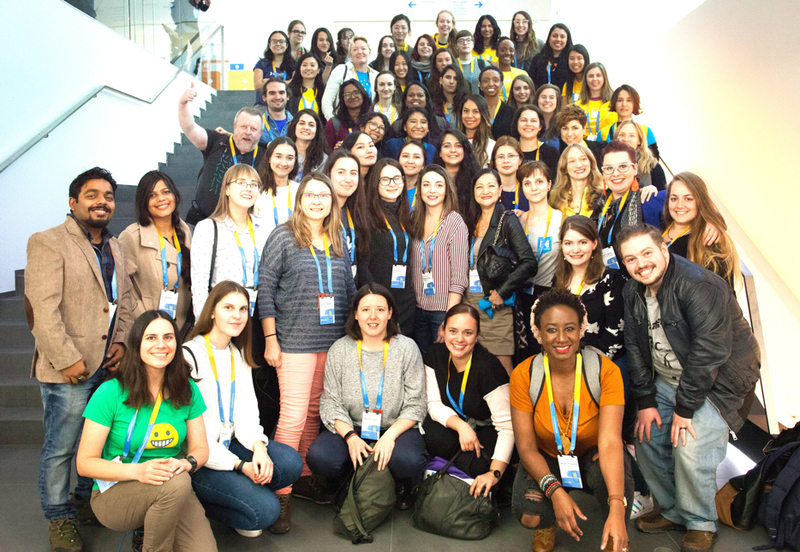 According to Remya, the summit afforded an unique opportunity to meet and interact with Google’s Firebase team. “At the #AskFirebase corner, I was able to ask questions directly to the Firebase development team,” she revealed. The one-day event included live demos, keynote sessions, workshops, and codelabs with ready-to-code kiosks. A series of updates and new features for the Firebase mobile and web application development platform, which includes improvements in machine learning, analytics, and reporting capabilities plus enhancements to the utility’s user interface, were announced at the summit. Remya is confident these and other learnings from the summit will prove useful while building apps for QBurst clients. Remya has over 11 years of experience in software application development. She is an active member of Google’s Women Techmakers program and leads the Trivandrum chapter of Women Techmakers.